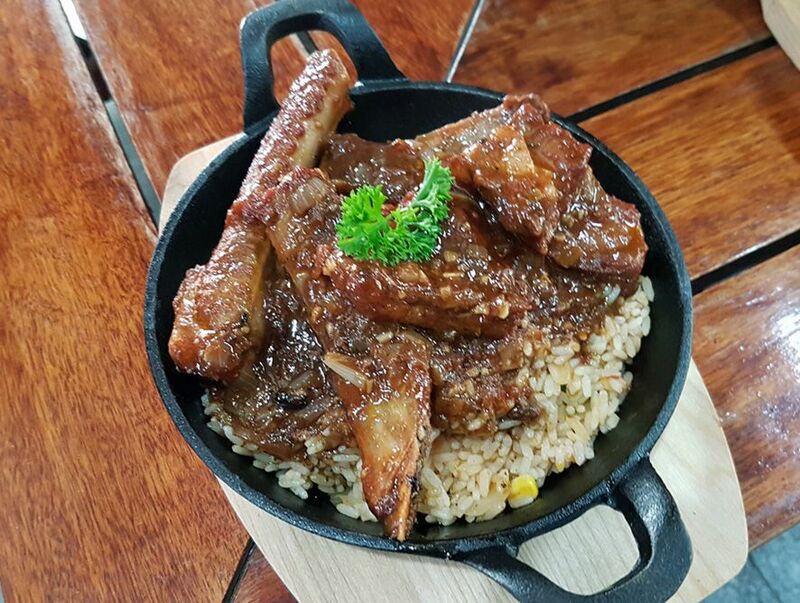 Delicious short rib stew served on savory rice. Compliment it with a glass of red wine and voila! 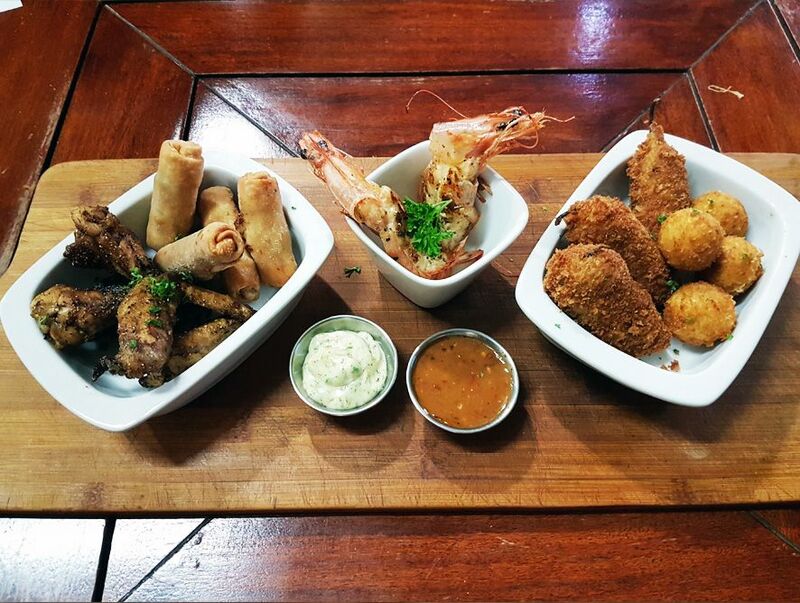 Jalapeno Poppers (Jalapeno with cream cheese), potato croquettes, prawns, spring rolls (veggie and chicken) and spicy chicken wings. SIGN UP AND NEVER MISS OUR SPECIAL OFFERS, NEWS & EVENTS!